Depression is a common phenomenon that is associated with numerous biological and psychological conditions and states. As we age, the likelihood that we will experience depression increases, and it is one of the top three most common mental health diagnoses for older adults. For this reason, many older adults find themselves prescribed medication to treat symptoms of depression. A problem with this is that older adults are already typically on several medications, all of which tax the aging body’s ability to metabolize and process drugs. Additionally, older adults who are recovering from substance use disorders are more likely to have some damage to organs involved in metabolizing drugs, making it even more taxing on the body. So the problem is clear, but what is the alternative? For years, it has been established that physical exercise and activity are associated with improved physical and mental health. Generally, physical activity is viewed to be protective against depression. However, research published in the Canadian Journal of Psychiatry points to evidence that a certain category of physical activity may actually be as effective as medication for combating depression in older adults, if not more effective! 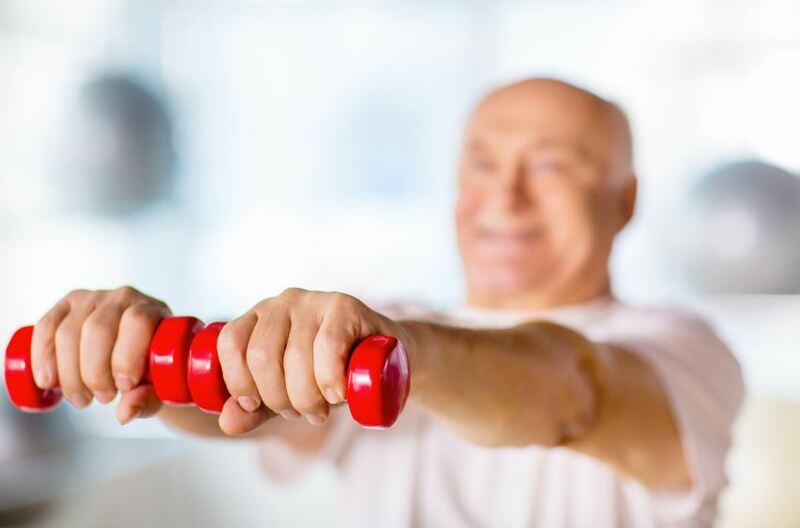 Though all physical activity has the potential to be helpful in fighting depression in older adults, it is practiced physical activity that involves mastering a task that is most effective. The process of developing new skills and abilities, while engaging in physical activity, has the effect of increasing self-esteem as well as improving physical health. Ultimately, daily practiced physical activity that incorporates the development and mastery of new skills may be as, if not more, effective at addressing depression as taking antidepressant medication. The specific activity does not seem to be important so long as it involves new skill mastery. However, as isolation is also a problem associated with depression in older adults, group activities may be of particular benefit. Examples of group physical activities that involve skill mastery include yoga, tai chi, dance, water aerobics, and structured stretching. Many other low impact forms of physical activity may be used as well. The key is to move and master! At Hanley Center at Origins Center for Older Adult Recovery, older adults start each day with a morning stretch class. This is a low impact workout that introduces clients to new stretches that they can practice and master with time. The exercises are designed so that all clients can engage them at their own level of ability. So, some clients may be able to complete a stretch standing up while another may have to be seated. The key is that clients can start wherever they are because the goal is not simply to accomplish; it is to improve and master. No matter where a client begins, he or she will find benefit by simply engaging the process and moving towards improvement. When mastery of a skill is reached, clients are encouraged to help others and to continuing mastering new skills. Certainly, older adults who are, or may be, experiencing symptoms of depression should consult with a qualified mental health professional and consider all recommendations. Clients of the Center for Older Adult Recovery also meet with a primary physician and a psychiatrist, as well as counseling and psychology professionals, to assess what is most appropriate for each person’s individual needs. Clients benefit from counseling and some do very well with medication also. The power of physical activity with skill mastery is an important element of treatment for anyone experiencing, or at risk for, depression. 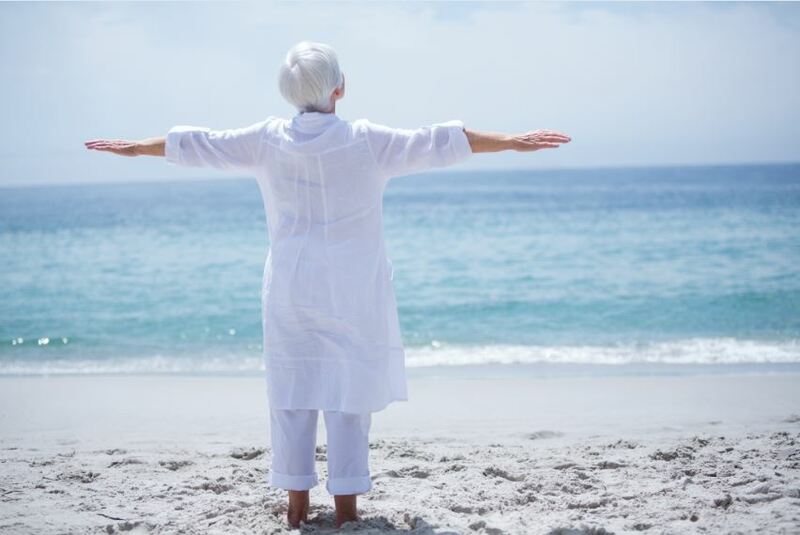 In summary, whether it is done alone, or as part of a multi-dimensional regimen, practiced physical activity that incorporates the mastery of new skills will help older adult patients overcome symptoms of depression. So stretch, dance, and move until you’ve got it down, then keep pushing yourself to learn something new!